Paper Parachute-Cling Rubber Stamps. Perfect for cardmaking, scrapbooking or any creative idea you can imagine! These deep etched red rubber stamps are mounted on cling cushion and ready to be used with an acrylic block. 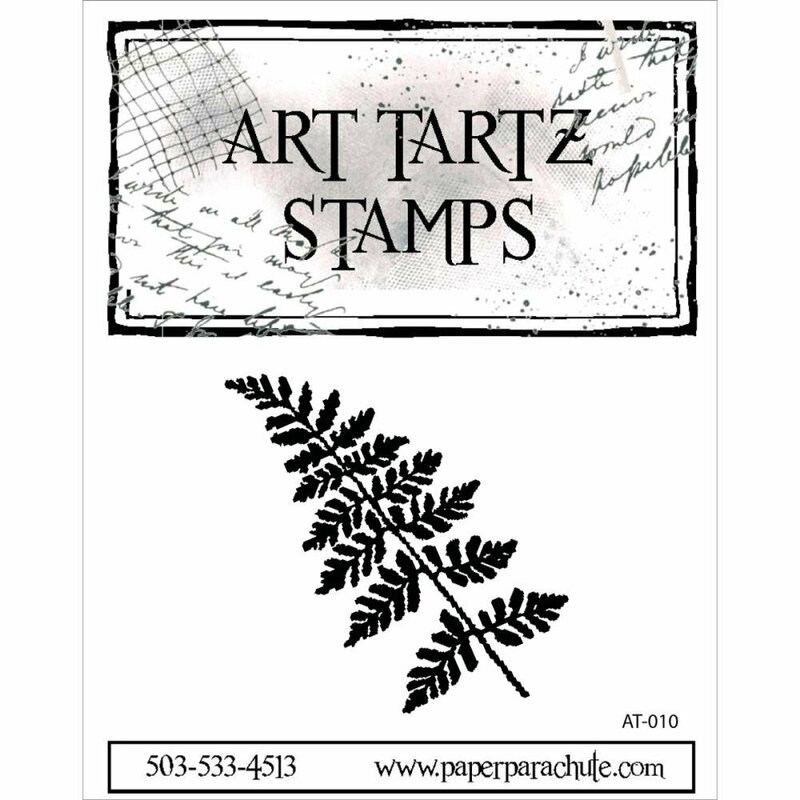 This 4-1/2x3-1/2 inch package contains one cling rubber stamp. Design: Fern. Made in USA.